For the transport sector, Agealube is a partner which responds proactively to the company’s specific situation. We offer solutions to combine various specifications per vehicle in a single project to enable you to work with as few different types of oil as possible. In consultation with you, we don’t immediately recommend the most expensive oil but look for the best, economically feasible alternative for you. 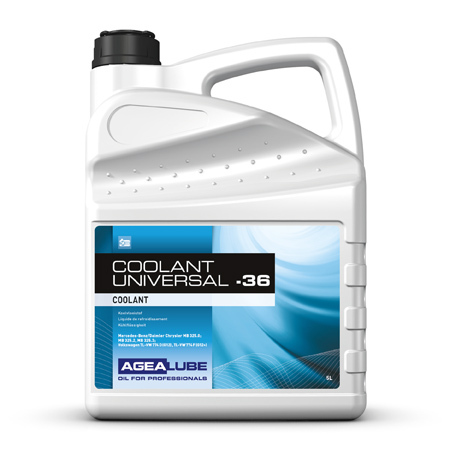 We also commission oil analyses to investigate the functioning of the engine. In short: we like to think things out with you. 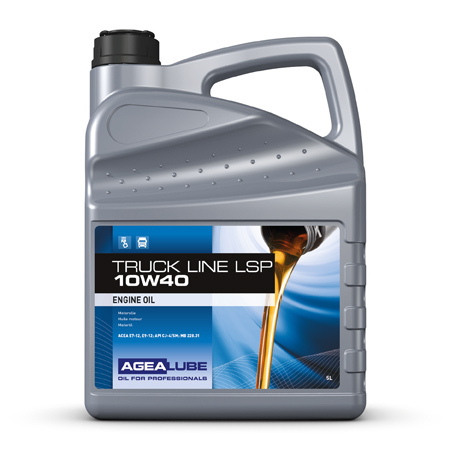 Whether it’s for your latest truck or an older one, Agealube always has the right oil in stock. We routinely keep older types of lubricant in our range. That also helps you keep costs down. For example, we have Turbosynth LSP Plus 5W30 for Euro 4, 5 and 6 engines, and still have the trusted Unifleet Ultra 15W40 for engines that have already been in use for some time.